Bet you thought I'd gone forever eh? Well I sort of have, there are so many really classy, informative, amusing, educational blogs out there in Blogsville that I was feeling quite inadequate. I was also quite poorly for a couple of months at the beginning of the year which affected everything so recently I've been playing catch up on a daily basis with everything both work and personal. And meanwhile Blogger has changed so I haven't got much clue about what I'm doing or how this will look. Right now life is a challenge! But last month I started to feel normal again and the assorted scans and tests are over for the time being. Yay. 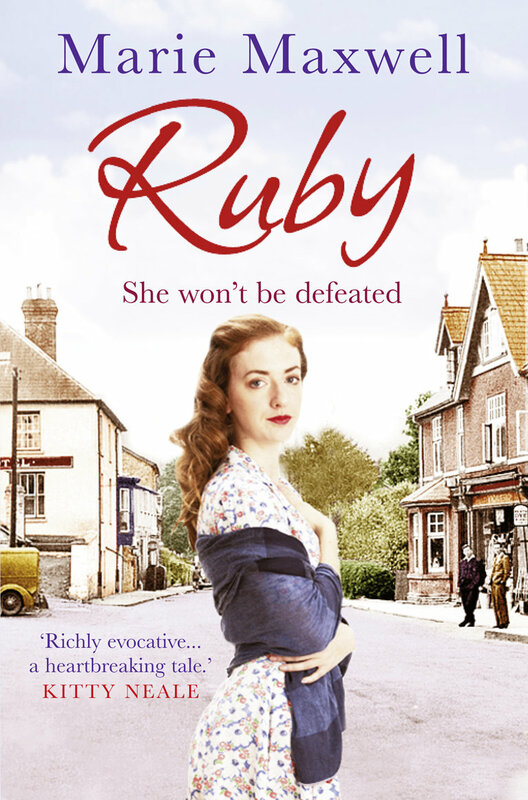 I'm so far behind but passing by today to let you all know that RUBY by MARIE MAXWELL (me) is being published on June 7th in both paperback and kindle formats. 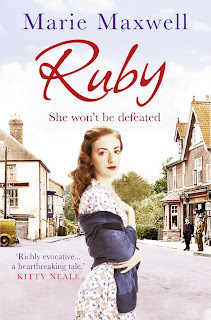 Also I've taken part in a Q&A session on the RNA blog and its up there now. All of my Headline books are now available on Kindle so if you missed them first time around you have a second chance! Sooooo... that's the quick catch-up. The long version will have to wait just a while longer! Quite liked that entry. Could 'hear' you. Know you've been poorly, will - along with other fans - watch and wait for next entry.